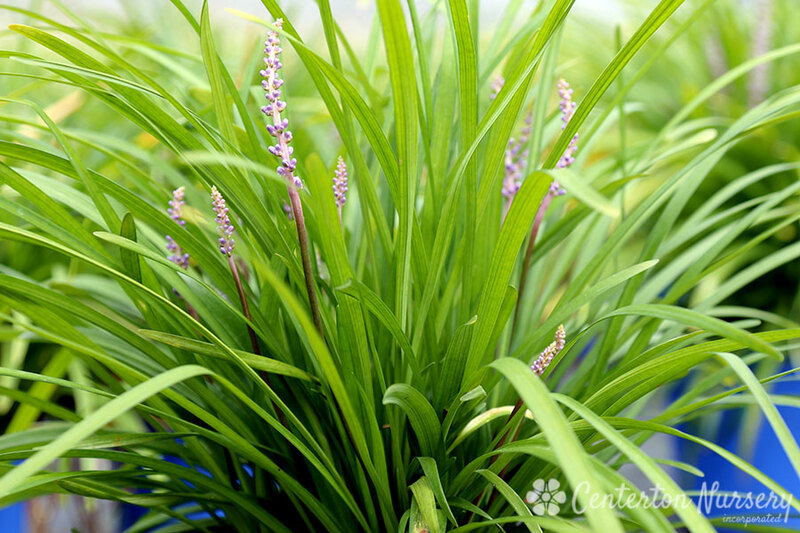 The classic groundcover grass for shade, deep blue/green leaves with spikes of rich lavender. Autumn/Winter Care: Shear during late winter if needed. 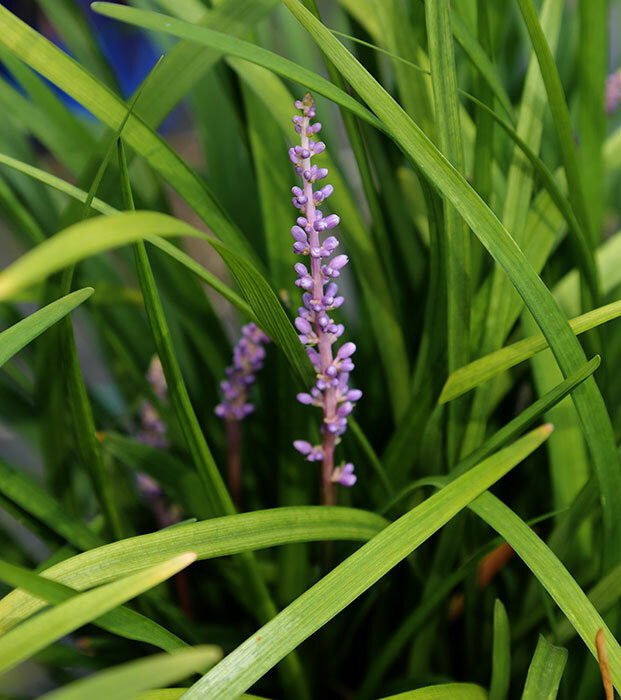 Fertilizer Needs: Apply a low dose of balanced fertilizer in spring.